Anyone looking for 5G-related developments at this year's Mobile World Congress would not have been disappointed -- everywhere you turned there was 5G messaging slamming you in the face, whether from technology suppliers and developers or from the network operators seeking to show off their next-generation service prowess. 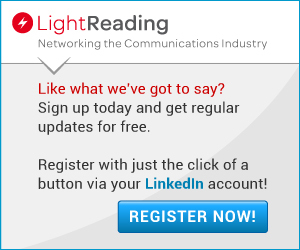 And for sure, any operator wanting to source next-generation radio access network (RAN) technology and set up a 5G smartphone or CPE supply chain deal had plenty to see and discuss with the vendor community. But an upgraded RAN is only the first small step into a 5G world. 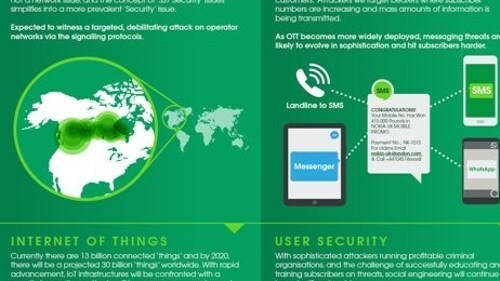 That world will require the deployment of many supporting technologies and new operational models that have the flexibility, scalability, intelligence and automated processes to deal with the demands that digital enterprises, Industry 4.0, low-latency/capacity-hungry applications and extensive IoT networks will place on business and operational support systems. One of the many things that the industry -- technology/application developers as well as operators -- can do to lay the ground for potential 5G success is, in my opinion, embrace the public cloud and use those available assets as a stepping stone to developing and implementing a broader, horizontal cloud-oriented platform that, ultimately, could be a mix of private and public cloud resources. Operators and vendors alike have the opportunity right now -- without having to wait for "real" 5G to develop -- to evolve their operational processes, break away from the silos that have held the industry back for so long and explore new ways of working. 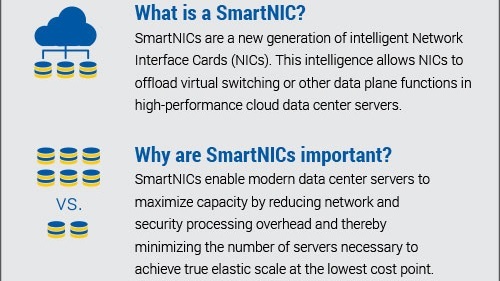 Doing that now, I believe, will accelerate the necessary learning and evolution processes that will be vital to telco transformation strategies and put any company at an advantage when next generation core systems, distributed/edge computing, programmable transport networks, intelligent security and analytics tools and the other pieces of the 5G Big Picture puzzle start to slot into place. The major public cloud platform companies are ready and willing to partner and work with communications industry players: In particular, AWS, Microsoft Azure and Google Cloud are locking horns in their efforts to be seen as the most appropriate partner for operators and vendors alike. Each has something to offer and all three are already visible actors, while the likes of IBM and Alibaba are also looking to get in on the act. Some companies, of course, have already dipped their toes in the public cloud water well in advance of MWC19. From the operator community, Orange is one example: Frustrated with the slow pace of NFV, the international operator worked with AWS and Red Hat to adopt an OTT model in Spain called "X by Orange" and offer services and applications to enterprise users from a public cloud platform over any access network. Meanwhile, Verizon has developed a new service, Visible, that is run and managed completely from cloud platforms, and UK mobile operator Three is in the final stages of deploying multiple applications, including its OSS and BSS, on public cloud platforms. From the vendor community, Affirmed Networks has for some time been promoting its Mobile Network as a Service offering, wherein its evolved packet core is made available to mobile operators from an AWS platform, while telecom software specialist Netcracker last year unveiled its telco cloud-as-a-service offering that can run in a private of public cloud environment. And while I wish I'd seen more evidence of such developments in Barcelona, there were at least some signs of (I would call it positive) progress in this respect. Telefonica, for example, provided an update of its collaboration with Azure, particularly around the evolution of its customer care strategy, and is now working with Microsoft to develop new business opportunities in the “smart home” market. AT&T, meanwhile, is also working with Azure to develop its edge computing strategy. Vodafone, meanwhile, sees the public cloud as part of its OSS evolution strategy. It has tapped into the service assurance SaaS (software-as-a-service) system just unveiled by MYCOM OSI, which has been developing public cloud-friendly assurance tools for some time, to adopt a more flexible and adaptable back office strategy. It's worth noting that it was MYCOM OSI's public cloud-focused developments that lead to its acquisition late last year. As long-time software-oriented companies, OSS and BSS vendors are better placed than many technology developers to adapt to a public cloud environment (though that certainly doesn't make it an easy thing to do). BSS specialist Optiva, formerly known as Redknee, is not only fully committed to a public cloud strategy, it was making it very clear at MWC19 how tightly aligned it is with Google Cloud. Key to that relationship is Google Cloud's own global optical network that links its data centers, and its Spanner database application that began life as an internal development supporting Google's search and other functions. 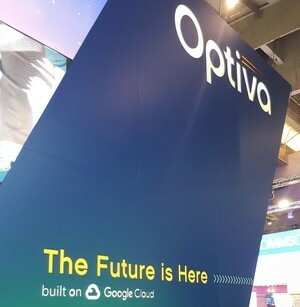 At MWC19, Optiva was loud and proud about its strategic positioning with Google Cloud. Those attributes are also key to the relationship between Google Cloud and Matrixx Software, which last year launched what it says is "the first full stack, digital business support systems (BSS) deployment in the public cloud working with Google Cloud Platform." Matrixx, it's worth noting, is at the heart of the cloud-based support systems underpinning both Verizon's Visible service and the Three UK back office transformation. These are just a few examples and no doubt there were more in the many halls of MWC. 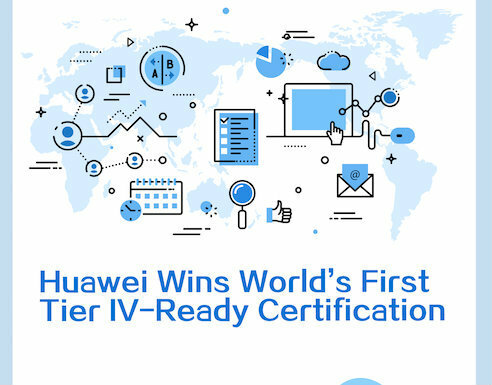 But I'd hope that, come February 2020, they'd be even more in evidence and show that the industry in general is embracing the opportunities offered up by the world's largest, distributed, connected IT platforms. That would be a bigger, bolder step on that long and tough journey towards the promised land of 5G. Good piece Ray. Headline captures it well. And a great set of examples. Public cloud is already important to telco operations and I continue to think it will grow in importance. For instance, I'm aware of several efforts to run parts of the mobile core (like the Affirmed example mentioned in the piece) in the public cloud. That said, I got a big fat "no" from AWS when I asked for an analyst briefing at MWC. The main challenge for public cloud is they don't really care about telecom. It's a nice vertical, sure.